When we caught wind of a hot Stanford chick who launched a guide to living well on the cheap, we had to learn more. We’re all about living well on a shoestring. Sure, luxury is worth the spend. It provides jobs, feeds families, and bolsters local economies, but when you can live well and save… well, that’s what we’re all about, baby. 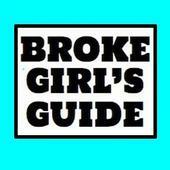 Enter: Broke Girl’s Guide, a lifestyle digital and mobile media company targeting the modern day “it girl” aged 18-35 who is cutting edge and rich in taste, yet discerning about how she spends her money. For her, BGG serves as the hip and in-the-know friend who keeps her up-to-date on everything cheap and chic, delivering her the news via an email newsletter, website, social media sites and her smartphone/tablet. BGG provides a daily local email newsletter that offers a “hip bite” of editorial information on fashion, dining out, style and local events, as well as curated round ups of deal sites (e.g. Gilt, HauteLook) and retailer sales (e.g. urbanoutfitters.com, local West Hollywood boutique). In addition, BGG leverages its relationships with local and online retailers to offer exclusive deals to its subscriber base. For instance, there is currently a $1,000 giveaway to Gilt City that is being offered to new sign-ups. The website serves as an archive of newsletter content as well as includes additional cheap and chic musings. BGG will soon be launching a shopping channel with affiliates to allow its users to purchase goods that are highlighted on the site. And, since launching just two months ago, BGG has tripled its subscriber base. 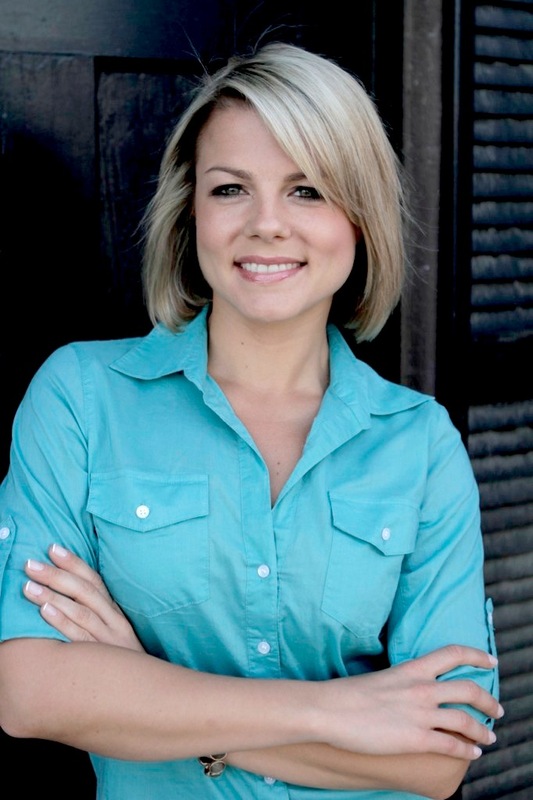 Contributing to Jaunt Magazine this week, we’re welcoming sassy Consumer Savings Expert, Andrea Woroch, to share her own “Viva la Vacation: 9 Easy Summer Travel Tips”. As an in-the-know media expert, Andrea has been featured on NBC’s Today Show, FOX & Friends,MSNBC, ABC News NOW and more. As Spring fever has slowly subsided, summer fever is now swinging into full effect. While summer is always the big travel season in the United States, Americans are changing the way they take vacations. For example, the new partnership between Groupon and Expedia follows the increasingly popular deal-of-the-day model, offering significant discounts on travel packages that can include airfare, hotels, activities, and car rentals. That’s not the only way to get to your destination for less, though. 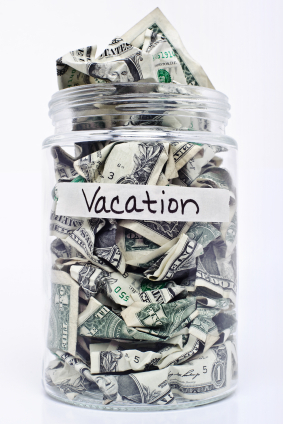 Try using these 9 thrifty travel tips to save some money on your next vacation. With nearly four-million square miles of land area, the U.S. is a big country. This means there are nearly unlimited places to travel. Destinations in California, like Los Angeles and San Francisco, are some of the most popular spots, but they’re also the most expensive. If you think outside the box, you’ll find some really cool locations to have a unique vacation without the crowds. Is your heart set on luxurious accommodations, but your bank account doesn’t match up? 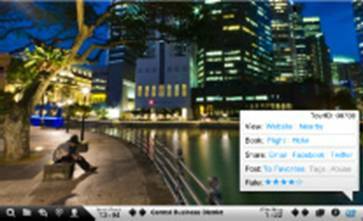 The auctions at travel sites like LuxuryLink.com can help you find accommodations, spa credits, meal vouchers and free drinks for as much as 65 percent below the typical retail price. Auction king eBay also offers a variety of discount vacation packages in their travel section. Traveling with a large group? Often, hotels will offer discounts to large groups, but staying a whole week is still very expensive. Many colleges and universities rent out empty dorms during the summer, which can save everyone a bundle. It generates a little extra money for the college and the price is typically significantly less than hotel rates. If you’re traveling with a soccer team or church group, a college campus offers more space and freedom for the kids to play outdoors, instead of running amok around a hotel. Most major travel companies are on board with gift cards. Purchase gift cards at sites like GiftCardGranny.com for serious savings on rental cars and airfare. Discount gift cards for airlines like Southwest usually sell out within minutes, so signing up for email alerts can help put you at the front of the line. Eating out at new restaurants is one of the best parts of traveling, but there’s no need to eat out three meals a day. Instead, plan to eat only one meal out. Many hotels and even hostels offer some sort of free breakfast, typically consisting of fruit, cereal and pastries. Also consider booking a hotel that offers a mini kitchenette so you can prepare meals to enjoy in-room or pack as lunch for a day exploring the city. Membership in clubs like AAA or even credit cards can provide some unexpected travel benefits. AAA members can find discounts at hotels, restaurants and local merchants. They’ll also hook you up with complimentary tour books and travel maps. Many credit cards will help with affordable travel insurance, baggage protection, rental car protection and even travel-delay protection. Find out what your card covers before you go so you don’t end up shelling out extra cash. If rest and relaxation are less of a priority than simply getting out of town, there’s always an abundance of volunteer opportunities. Volunteering is a great way to connect with other people who care about the same causes. It also provides a sense of accomplishment and satisfaction. Sites like VolunteerGuide.org can help you find opportunities all over the world. Many times, food and lodging are included when you commit to a term of a week or two. All you have to do is get there. Travelocity is taking a new approach to finding great hotel prices with their Top Secret Hotels. Give them a little information about when and where you’re traveling and they’ll give you a list of hotels with ratings and prices. Once you pick one and book your stay — saving up to 50% off the original price — they’ll reveal the name and details of the hotel you selected. Smartphones go where you go, meaning they can help you save while you’re on vacation. If you’re taking an old-fashioned road trip, the GasBuddy app can find the lowest prices on gas for every leg of your journey. After fueling up the car, Meal Ticket will help track down coupons and reviews for nearby restaurants. When you still have work to do before you relax, don’t bother paying the ridiculous Internet fees at hotels. The Free Wi-Fi Finder app tracks down local hotspots in 144 different countries. 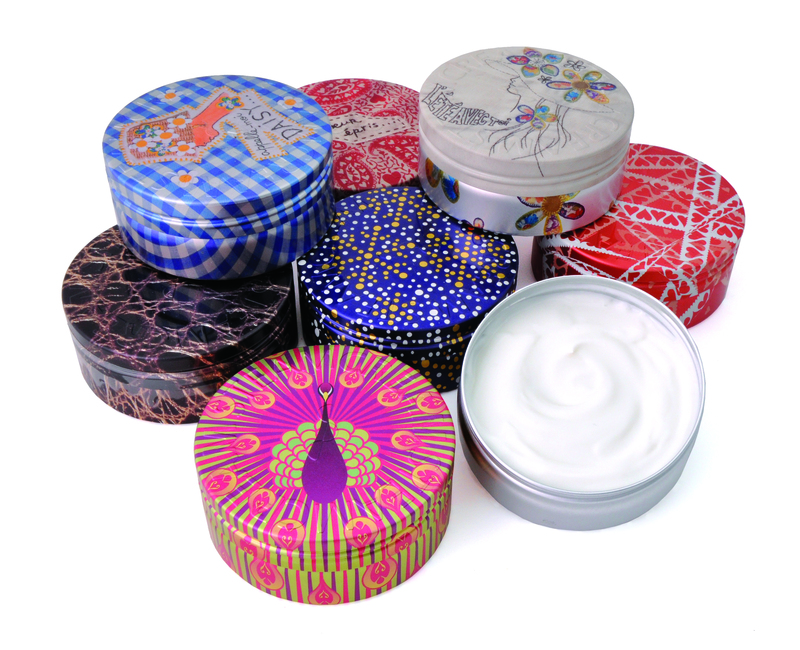 To get more info, visit AndreaWoroch.com or follow@AndreaWoroch on Twitter to receive daily savings tips. We have a problem. You see, we travel all the time and when we travel, well, we’re not so good about watching what we eat and working out. That’s why we think it’s a good thing that Rodial is back with a new addition to their growing list of weight stripping supplements. We also think, in addition to working out and eating well, this new addition just might help as get bikini ready for summer. 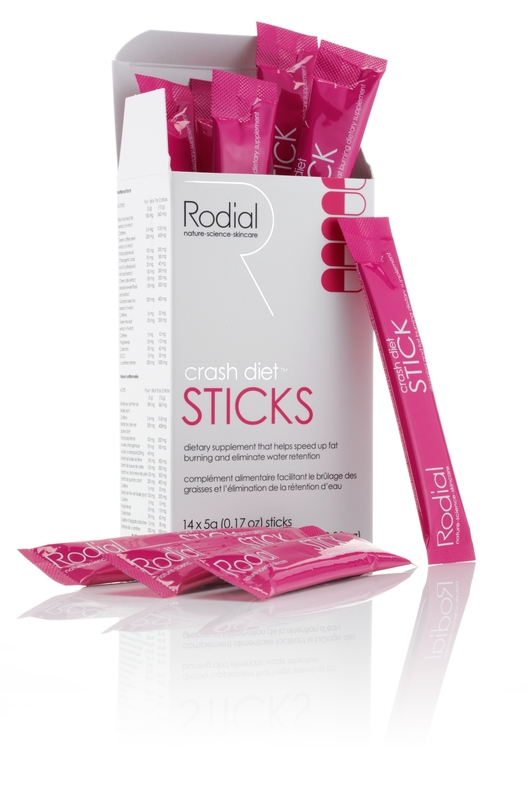 Say hello to the crash diet STICKS! The crash diet STICK is a dietary supplement that helps speed up fat burning and eliminates water retention. Best used in conjunction with crash diet SMOOTHIE and crash diet for optimum weight loss results, they taste good and also give you a little energy kick (thank you, caffeine and green tea extract). Testing over a 60 day period induced a weight loss of 5.7% so I’m on it! The active ingredients include: Cherry stalk, Meadowsweet and Ash leaf dry extract help to eliminate waste and toxins accumulated in the body. Green coffee seed dry extract are rich in chlorogenic acid, to reduce intestinal absorption of glucose. Guarana promotes lipolysis (the breakdown of fat stored in fat cells) and fat removal, and lastly, green tea leaf dry extract slows down absorption of fats in the intestine by inhibiting gastric lipases (enzymes in the digestive system). There don’t seem to be any negative side effects and it’s a mild enough supplement to not give you the jitters. So, try it out and let us know if you have the same results! Yep, “out of this world” language translation technology allowed aliens and Captain Kirk to speak back in forth with ease in English and now you can too. Well, maybe you won’t be speaking with aliens (yet), but with new acquaintances met during worldly travels this website just might be the open door to love or friendship. Because many international travelers do more than just take in the sights and sounds of the new places they’re visiting (I know I do), making new friends and acquaintances along the way is right up there with your way through Europe or trying to speak the language of love. But, one of the biggest challenges when returning home is keeping in touch with our new friends abroad that speak another language. 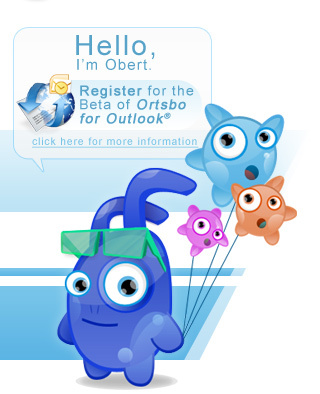 Ortsbo.com is the first site that enables people of different languages to chat online in their native language and have real time translation while using social media platforms such as Facebook, AIM, etc. and translates instantly in more than 50 languages. The website may look a bit out there at first, but we’d like to know from you… is this up your alley? So, check it out and let us know! Check out the world’s first teleportation device. Imagine experiencing the Vegas strip without ever leaving your couch? A new free app, Tour Wrist, invites you to tour thousands of destinations, hotels and restaurants all over the world with just your iDevice. With over 10,000 downloads in the first two weeks, it has breached the top 30 in entertainment apps for the iPhone. Tampa-based SPARK LABS, the developer, also has contracts in place for nearly 70,000 tours to be added in the next 2-3 weeks. There’s nothing out there like this and we think it’s an idea sure to take off.